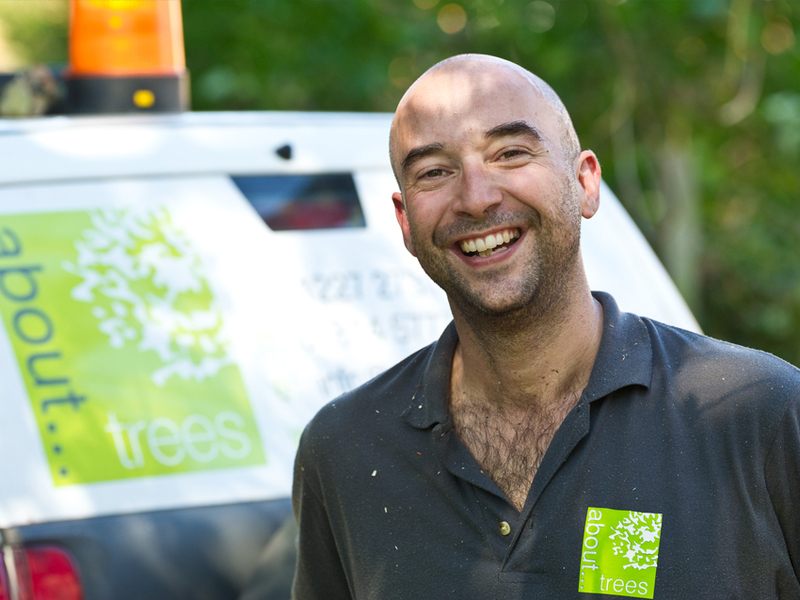 If you have any questions about trees, tree surgery Kent, tree felling or any tree services related issues and you live in the areas of Ashford, Dover, Canterbury, Whitstable, Herne Bay, Faversham, Thanet, Maidstone, Medway, Royal Tunbridge Wells, The Weald of Kent or even South London you can rest assured that about…trees can help you out. Being tree specialists, experts in the field of tree care, this puts us in a very responsible position we have to advise on a great range of situations from species choice when designing new planting schemes, advice on pests and diseases through to the practical logistics of felling large trees in confined spaces with absolute control. 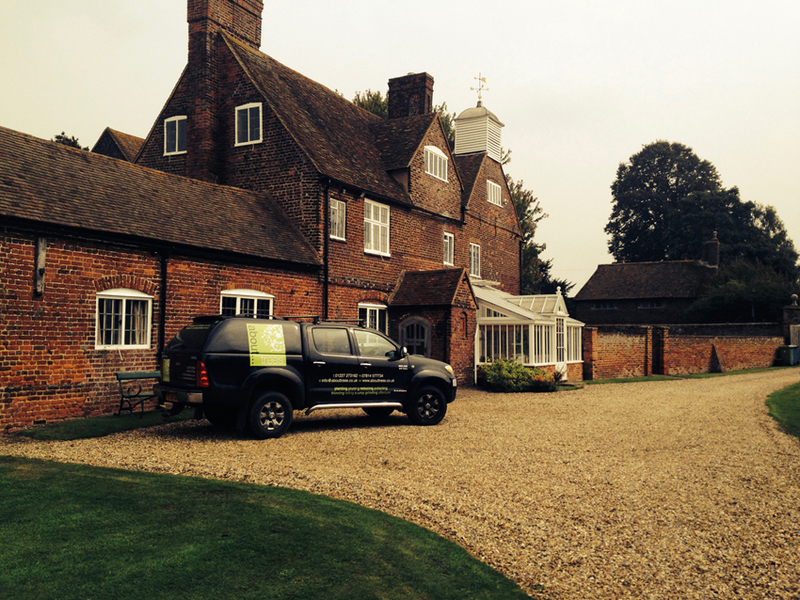 We currently look after some of the largest and tallest trees in Kent. we will go out of our way to provide an exceptional service, and are happy to go that extra mile for our clients providing a personal touch to every job we carry out. A subject close to our hearts. 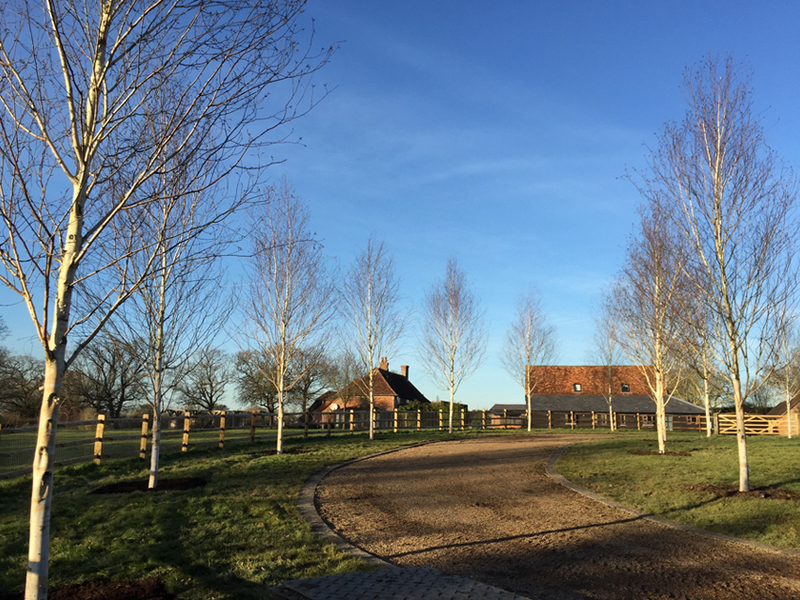 Tree care starts with the planting of new fresh vibrant trees, we encourage tree planting at every given opportunity. 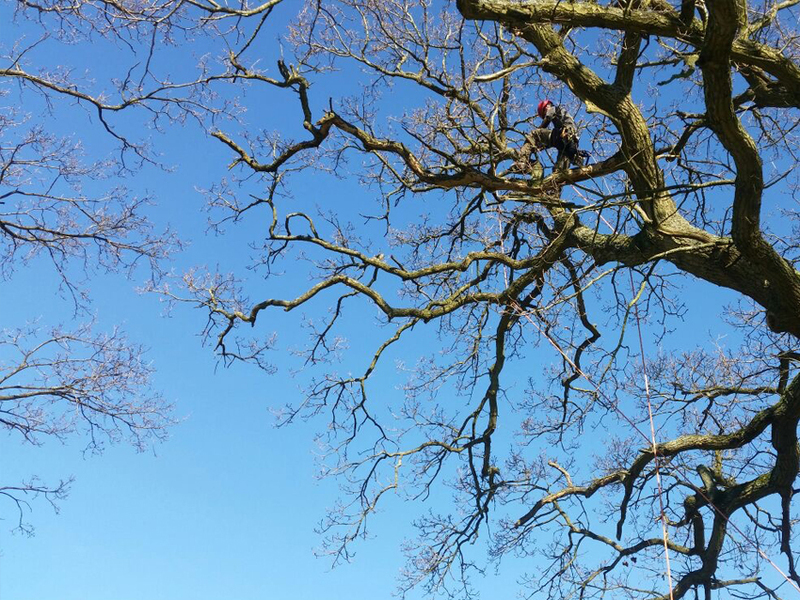 Due to the complex nature of tree work a suitable job specification and an accurate quote can only be provided after a site visit. 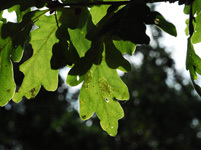 Live in a Conservation area your trees will be protected, this means that any tree surgery works that you want carried out will have to have a formal planning application. Arboriculture is the cultivation and management of trees within the landscape. This includes the study of how trees grow and respond to cultural practices.